I started using Bio Oil 1month before the start of the Beauty Countdown...I have been using it twice a day, and on very few occasions once a day...according to the description, Bio Oil should be used twice a day for 3month to see results. It meant to help improve the appearance of scars, stretch marks and uneven skin tone. It's non-greasy, suitable for all ages and skin types and there are no preservatives. 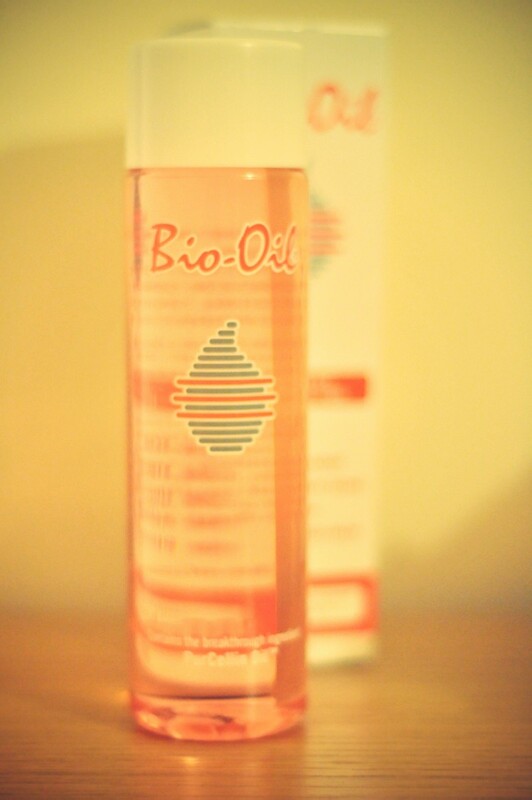 To be honest, the only noticeable thing after a one month use of Bio Oil, is that my skin is sssoo much smoother, soft and feels nourished. 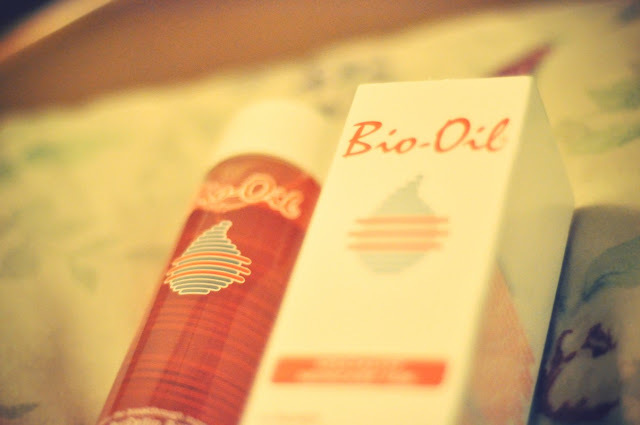 Very few of my scars are sort of 'disappearing'...I still have 2month to go and let's see if Bio Oil keeps up its promises! Retails sell 200ml for £19.99, but Amazon sells it only for £9.09. I got it from Amazon ;) ohh and its free UK delivery.